With these numbers, it is worthwhile for most organisations to have a presence on these sites, if resources are available to implement a planned communications strategy. If this is not the case, it is better not to be on these sites at all, rather than have sporadic, inconsistent and unfocused broadcasts instead of engaging your visitors and enhancing your brand. 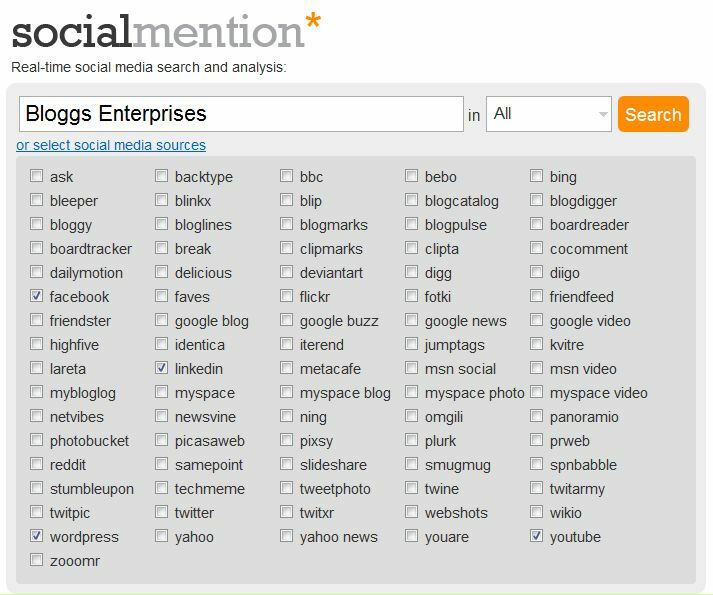 Many of these facilities allow you to set up a search and subscribe to an RSS Feed or email alert, so you receive updated search results via email, bookmarks or other options, for example the Twitter search engine . Done? Your Inbox must be filling up nicely by now… It will take some tweaking to get the search criteria and sites at a useful but manageable level and keyword selection is also important. Consider including not just your business name, but perhaps misspellings and typos (dulbin accomodation anyone? ), names of key personnel, relevant acronyms or [shhhh!] competitor details. Now that you know what is being said about you online, next step is to proactively manage your online reputation.